You will receive a warm, friendly welcome from the Kristiana, a charming family-run hotel. 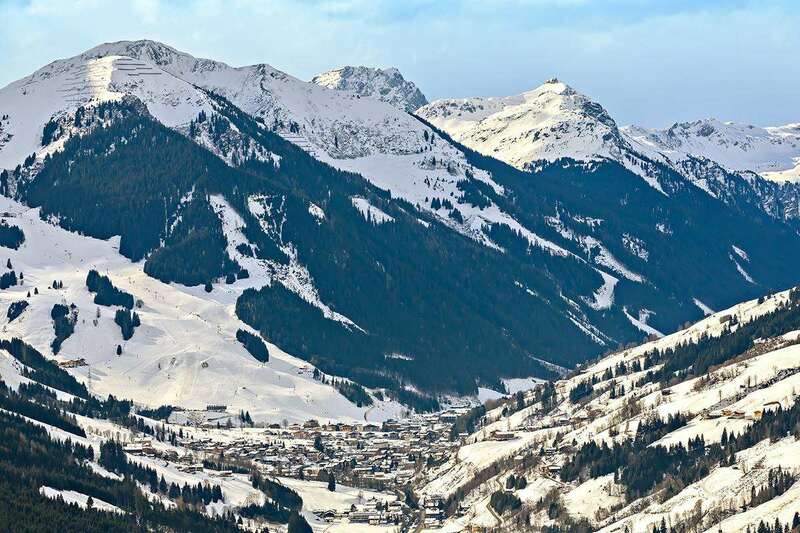 It is situated at the top end of Saalbach's main pedestrian area, an ideal location for getting to the slopes and sampling the excellent night life. 33 Bedrooms: 2 people a room with Austrian twin beds, private shower, WC and balcony. Rooms with private bath, some sleeping up to 3 people and single rooms are also available at a supplement. All rooms have cable TV and safe.